Bridge Icing – Why Do Bridges Ice Up Faster Than Road Surfaces? You will regularly see advisory signs warning of Bridge Icing. A few examples are shown below. HowStuffWorks.com – Why Do Bridges Ice Before The Rest Of The Highway? LiveScience.com – Why Do Bridges Ice Up Faster Than Roads? 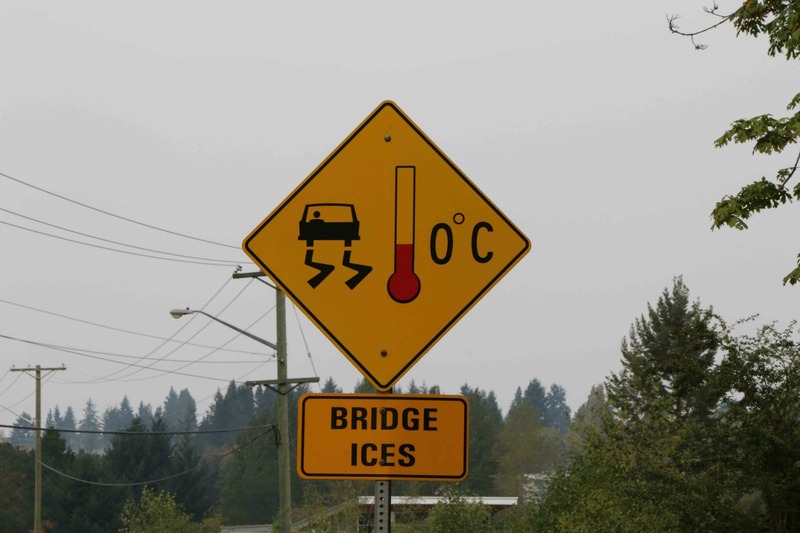 The Weather Guys – Why Do Bridges Ice Before The Road? 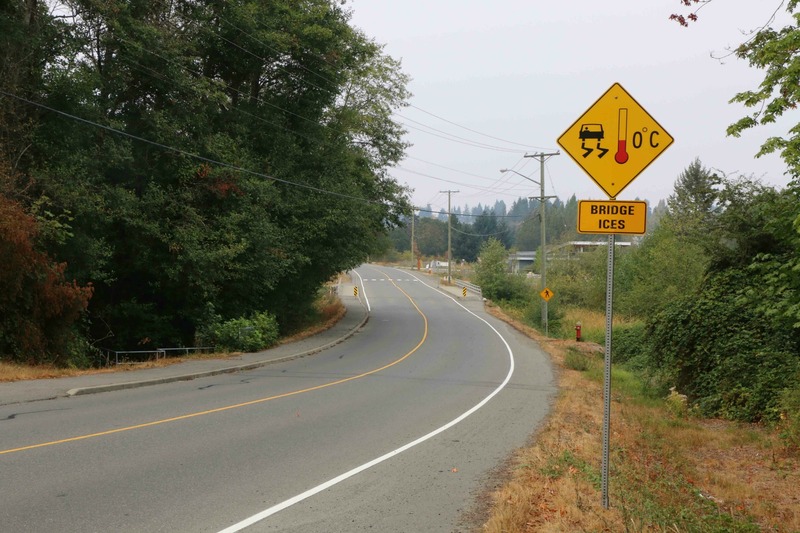 Wonderopolis.com – Why Do Bridges Freeze Before Roads?